Uses: Used for compacting soil, rock and bitumen. 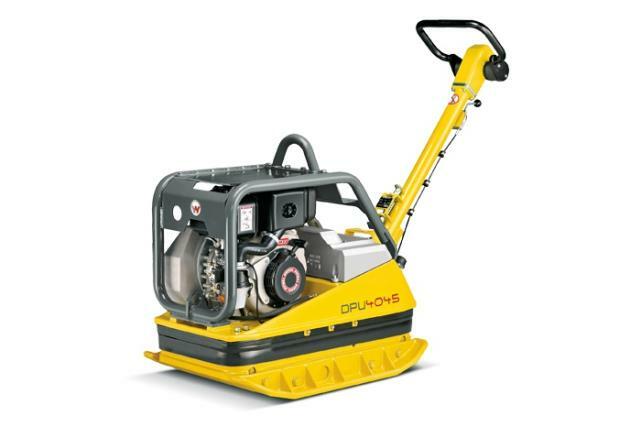 Ideal for driveways, paving and pathways etc. suitable for trench work. Features: Reversible Compactor is a machine to compact ground with ongoing forward and reverse motion, effective to compact most type of soil conditions excluding waterbed.